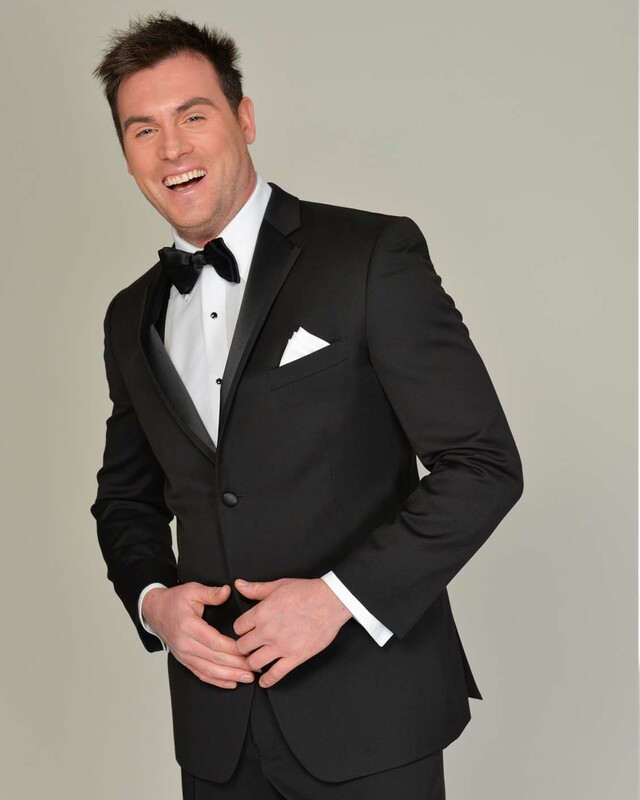 A great look for first impressions and long lasting memories. 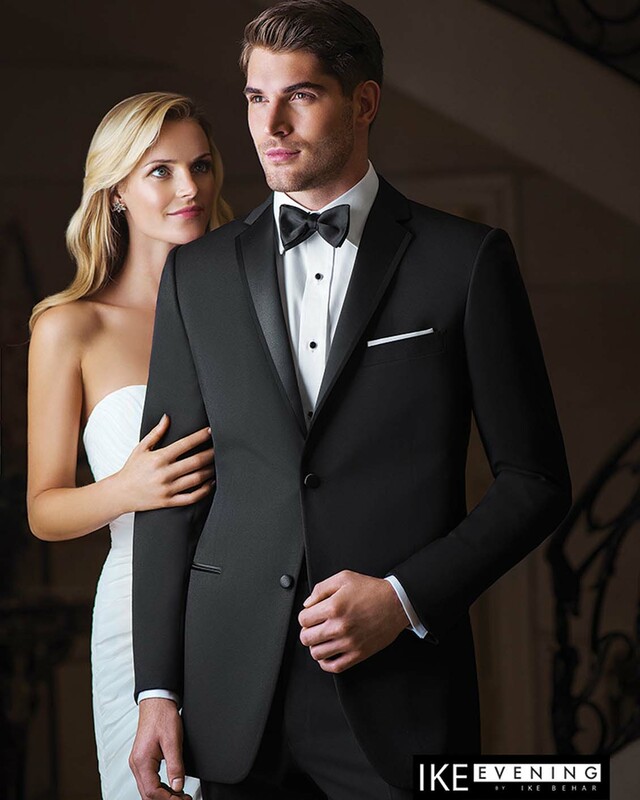 Slim fit Wool framed notch lapel tuxedo . 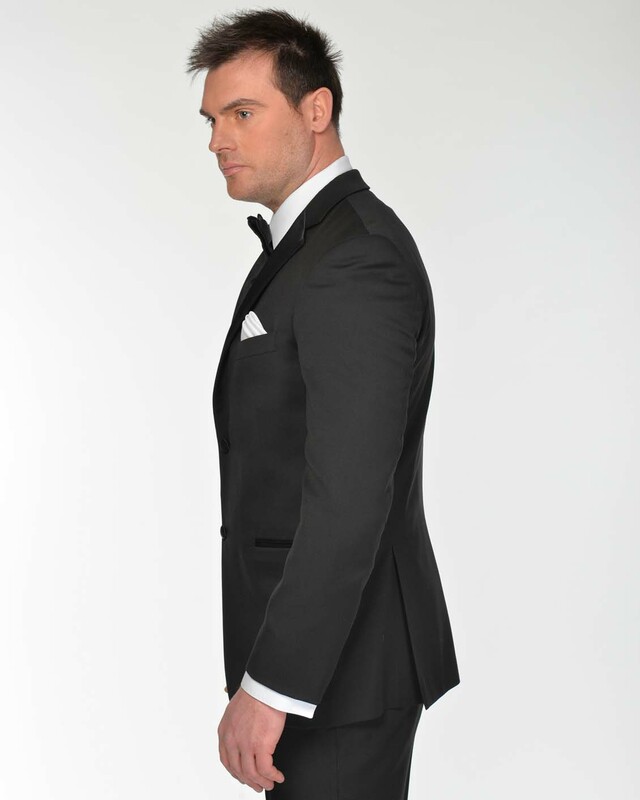 Two buttons jacket with stylish side vents . Super 120 wool.